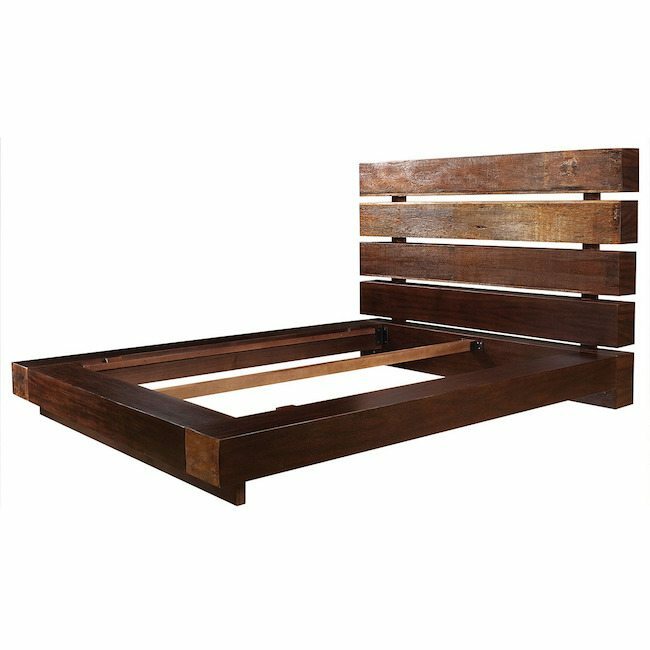 A wooden masterpiece can now take over the dominance in your bedroom as you install the Iggy Bed indoors. Crafted from sustainably harvested and reclaimed woods, this piece of furniture is a classic blend of art and design you’ll love to have in your collection of interior decor. 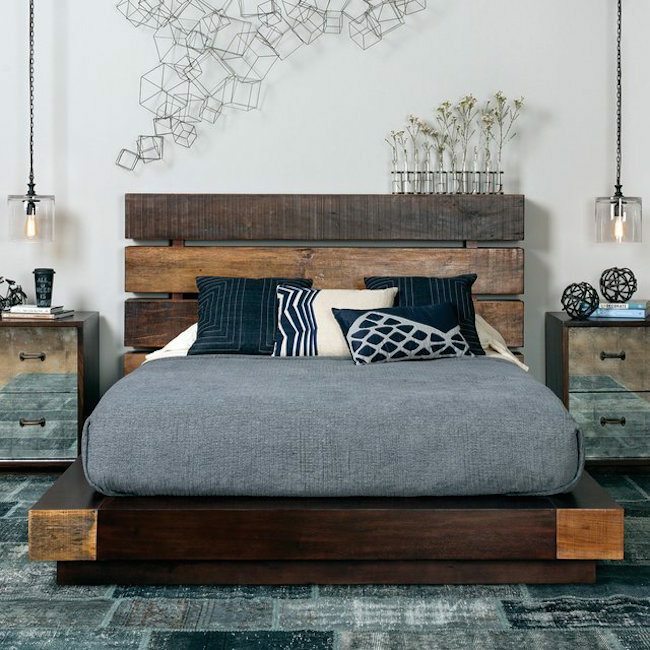 The bed doesn’t flaunt too much of intricate details and that’s the charm behind the wooden design which is uniquely simple to create a more subtle appearance inside the room. You can pair it up with a stylish mattress and bed furnishings to make the piece look a complete stunner for your bedroom. 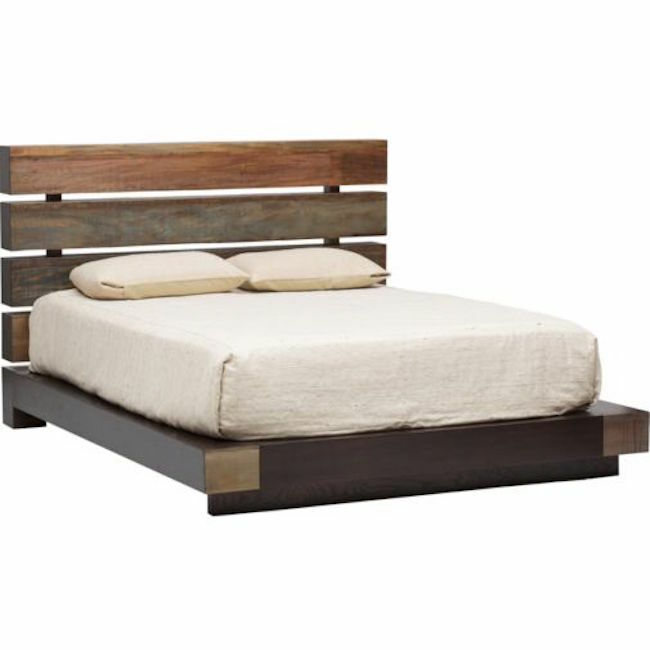 Enjoy the world of wooden supremacy as you step into your slumber every night.